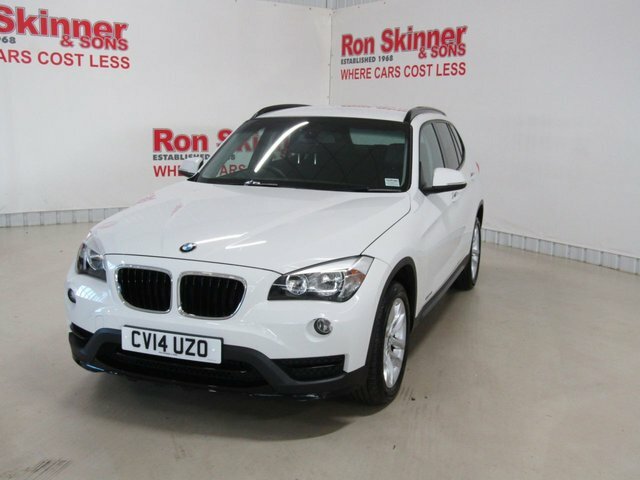 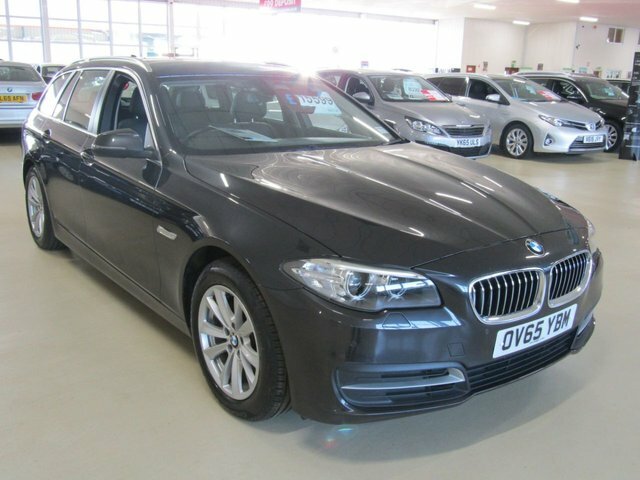 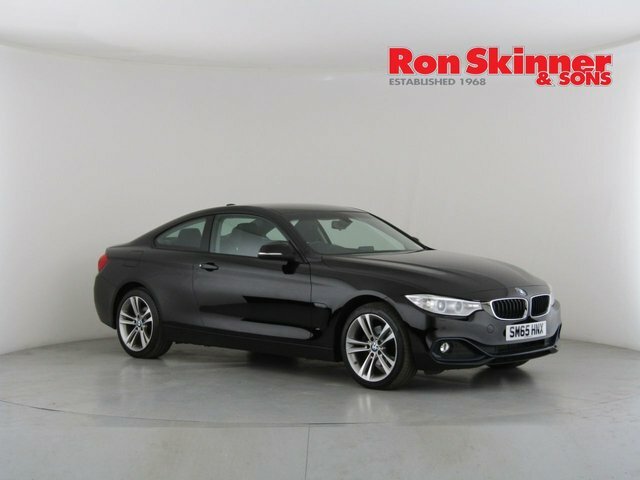 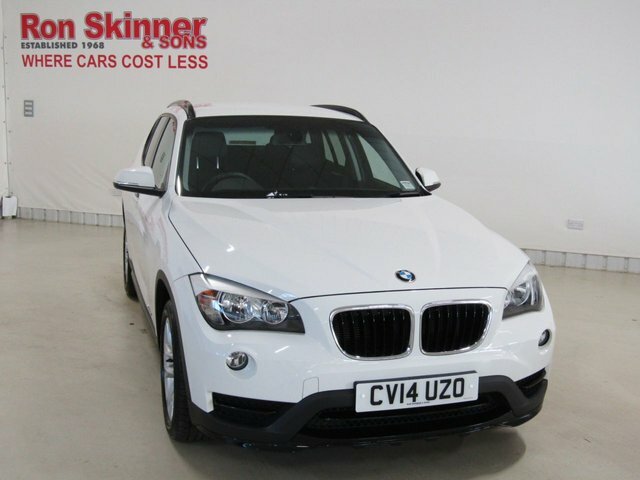 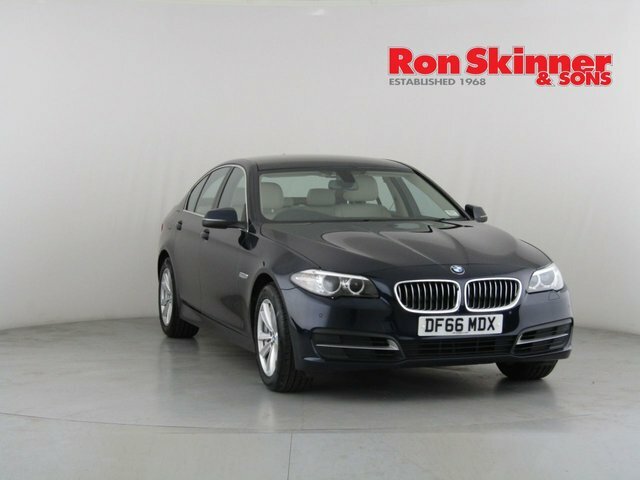 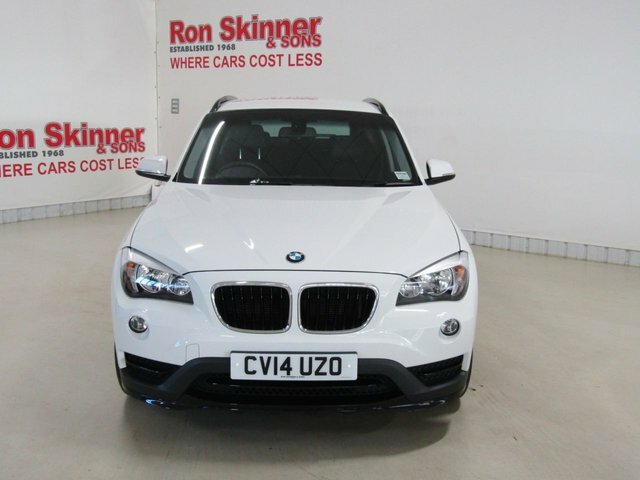 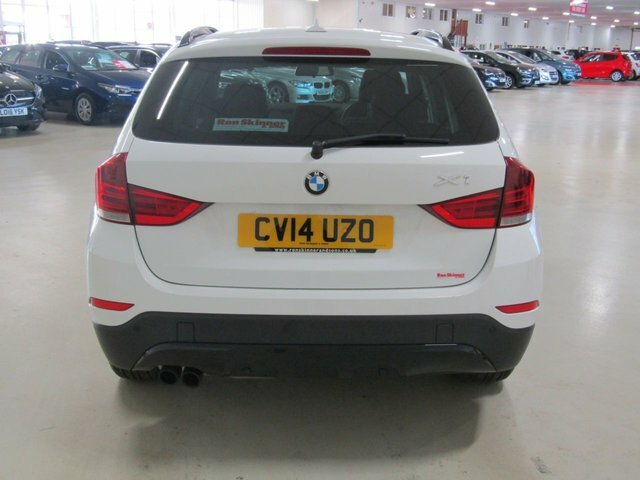 Ron Skinner & Sons stocks a vast range of reasonably-priced used BMW cars. 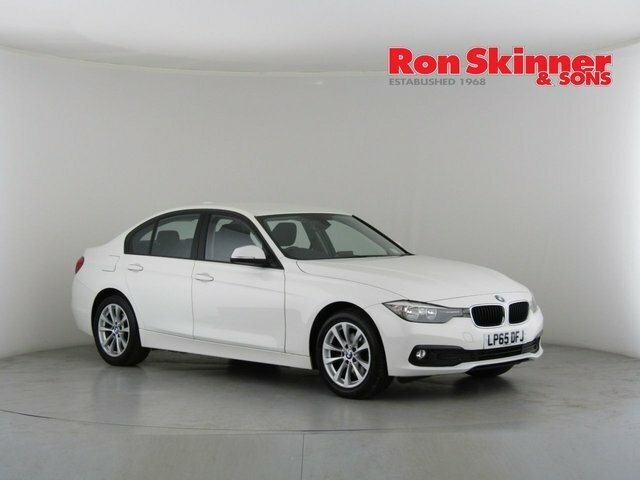 Quality and value are our highest priorities at Ron Skinner & Sons, so you can be assured that you will get a bargain here. 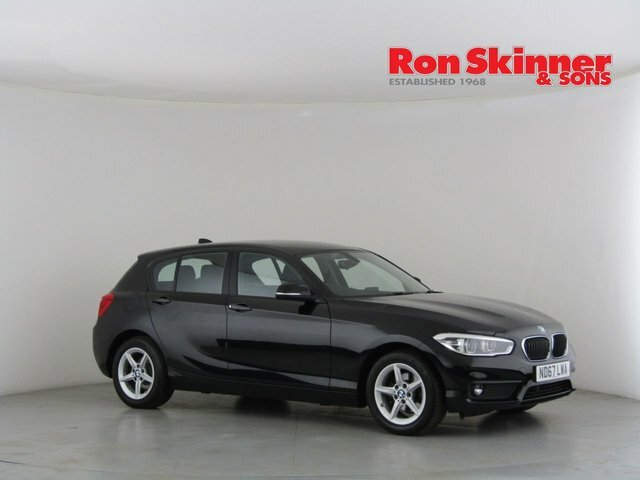 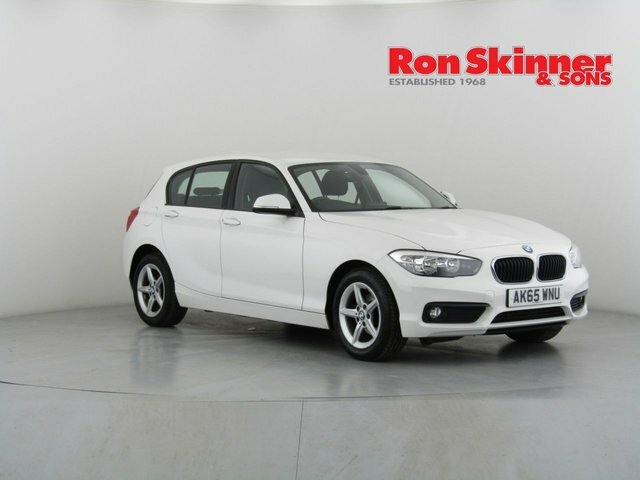 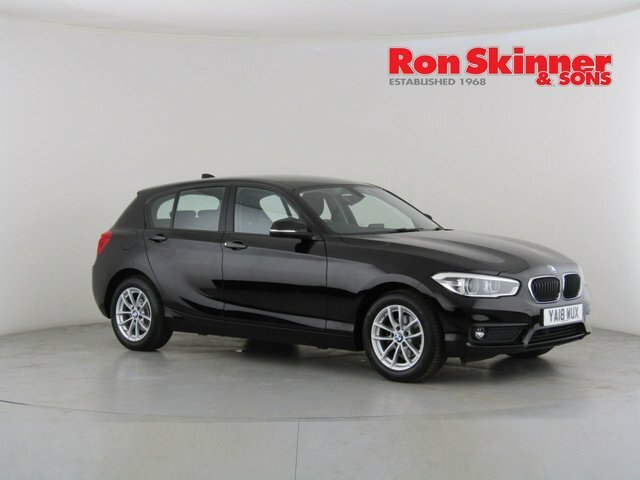 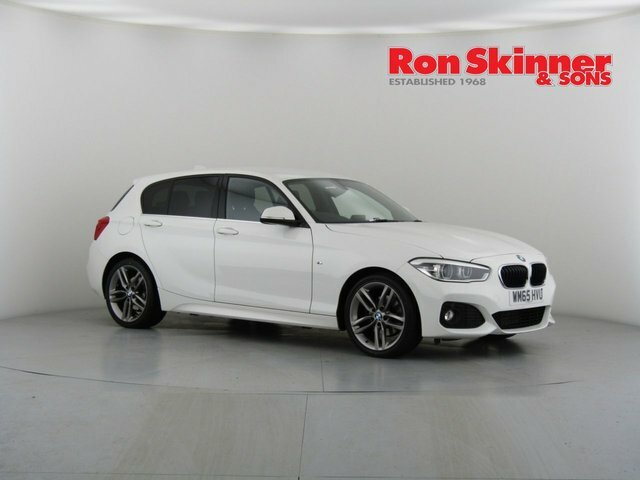 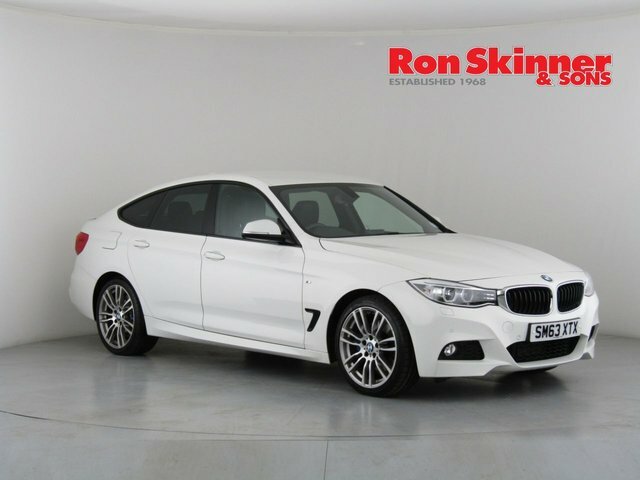 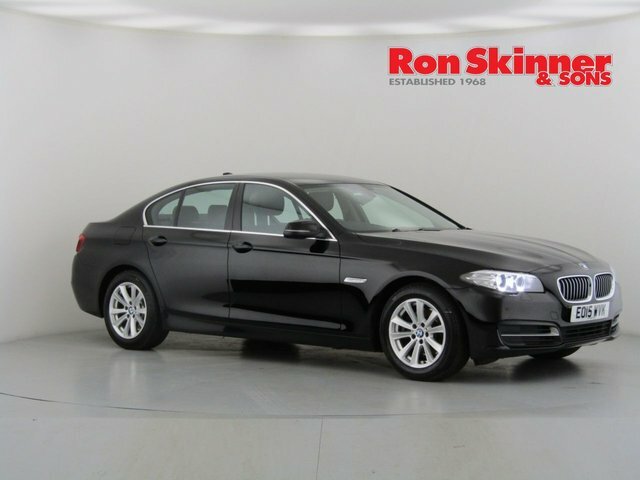 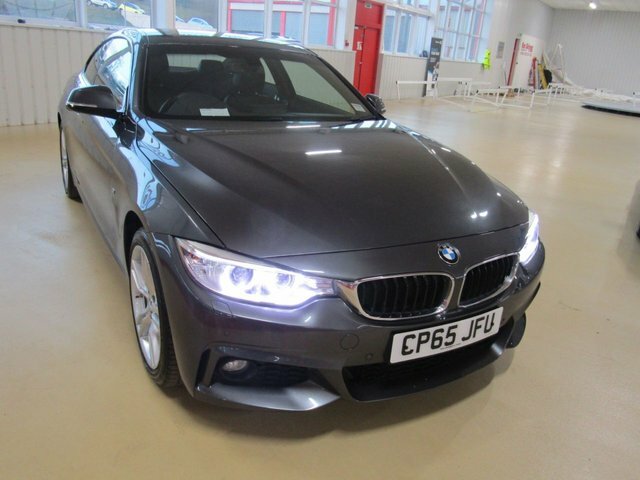 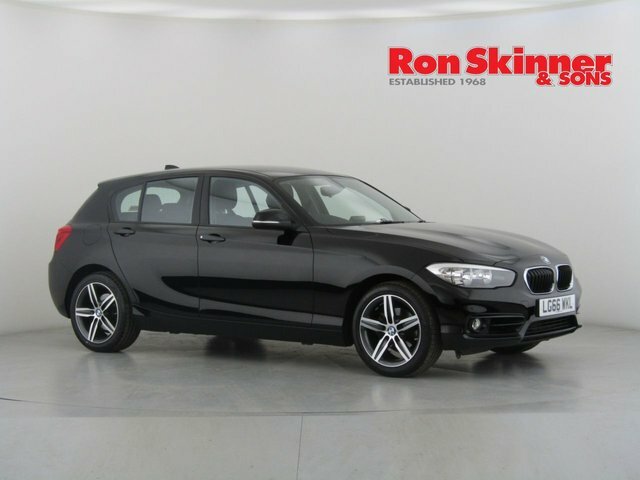 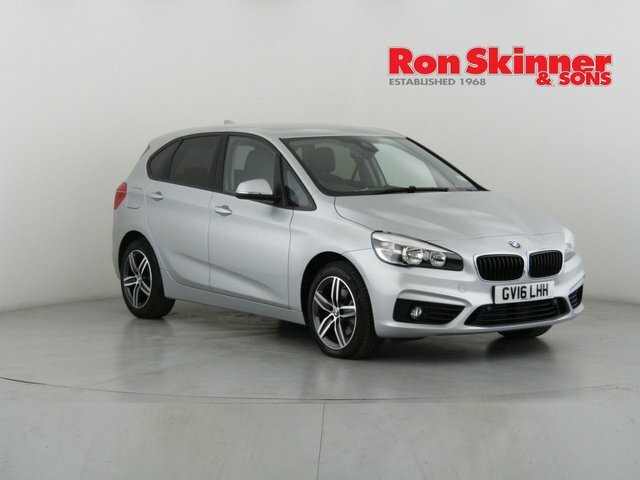 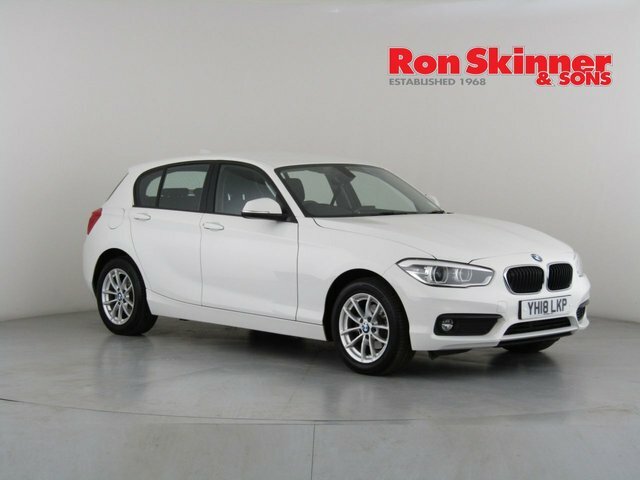 Any used BMW car that you purchase with Ron Skinner & Sons will be in top condition, having been rigorously examined and maintained, so you can drive away with absolute peace of mind. 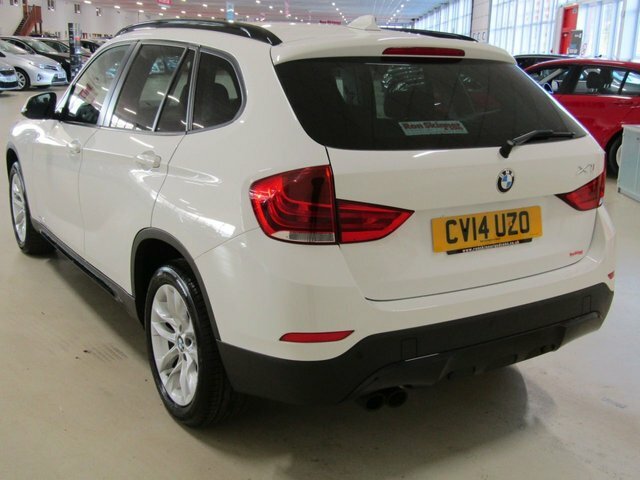 Our showroom is based east along the A40, the A48 and the A465 from Haverfordwest if you want to see the vehicle range in person. 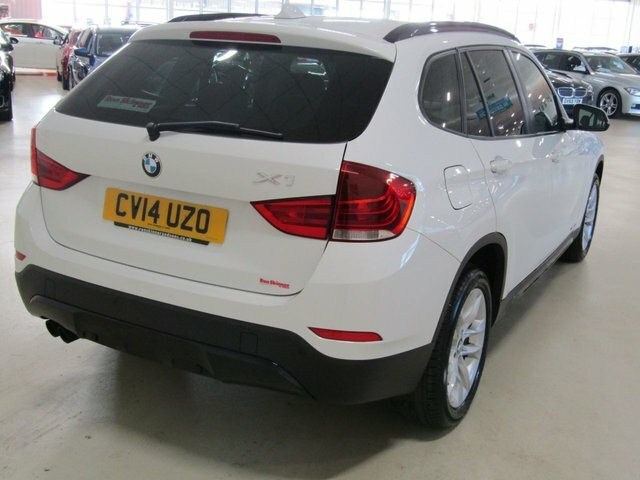 This will bring you into Tredegar, where you will find our site. 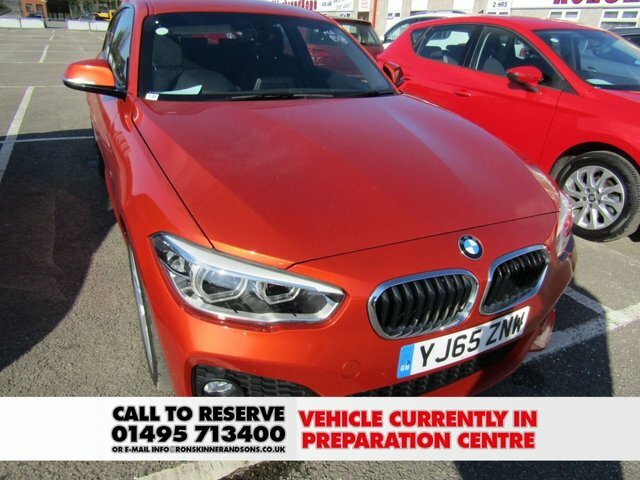 Get in touch with one of our dedicated team members via phone call or email to learn more regarding our stock and other products.